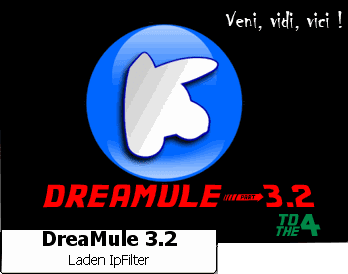 The version 3.2 of DreaMule is on the way bringing several innovations. Currently the staff has already received a beta (I say one more Release Candidate is therefore completely stable), and very soon we will launch! This Mod can Low to Low!